Another strategy is to remove as much stress from the process. Give your child at least 30 minutes after school to unwind and have a snack. Try to find out what kind of day he or she had at school. 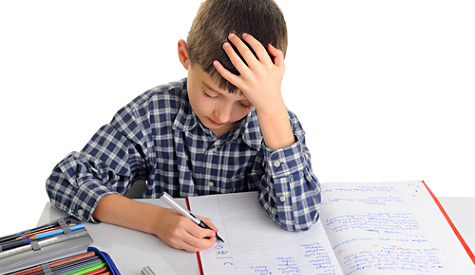 If there is carry over stress from the school day, this could affect homework completion. Simply help your child organize and strategize then walk away. You have to remove your attachment to the homework. It may be beneficial to have a tutor come in and set up a homework help routine leaving you as a supportive guide. The more you empathize with your child’s fears and frustration, the easier it will be to help them achieve.